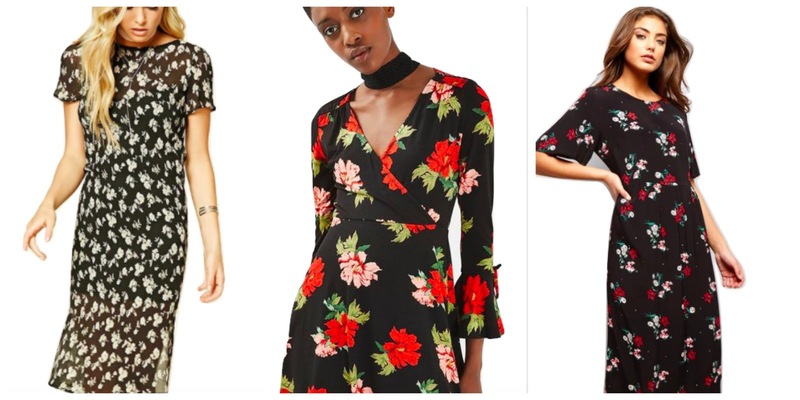 The concept of an LBD isn't one I've typically ever bought into, but they are a classic thing to have in your wardrobe and black suits pretty much everyone; this fashion wishlist is a bit of a twist on the LBD trend - they're all floral and I'm obsessed with every single one. This Free People dress from ASOS is clearly out of my price range but I love it - festival vibes (paired with Dr Martens and big sunglasses) but also something you could dress up a bit more. So cute. The second dress, from Quiz, is definitely a dressy dress - something for a night out with skyscraper heels and your best jewellery. It's quite simple but a winner for me. Ted Baker, also out of my price range, have the most amazing floral dresses and this is no exception - a spring wedding dress, I reckon, with a little peach or green cardigan to match some of the flowers and a pair of sandals, you're good to go. Forever 21 are pretty hit and miss for me, but this floral midi dress is so cute and again, a bit of a festival vibe going on but there's nothing to stop you dressing it up a bit. It's the perfect mixture or pretty and grunge, IMO. Next up - Topshop. I love this dress so much, and it looks comfy too; one you could wear with a tights/boots/chunky cardigan combination for uni, or with bar legs and strappy shoes for something a bit more special. 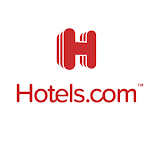 Last but not least is New Look, and this one is so elegant. Again it's a midi dress and it's just so pretty I can't cope. Love love love. 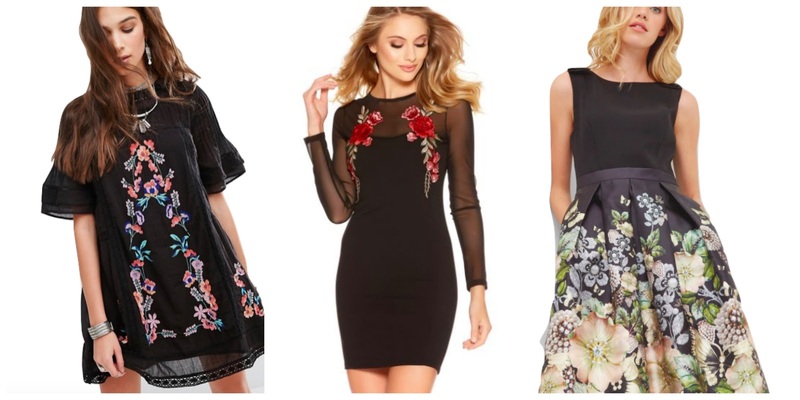 There you have it - floral LBDs that can be dressed up or down for any occasion! This post was written in collaboration with Quiz Clothing but as always, all words and opinions are my own. Please see my disclaimer for more info.